Buy Seventh Generation Chlorine Free Diapers, and get a voucher by mail to get a FREE pack of our Baby Wipes. Valid only for products purchased between 12/9/2010 and 12/16/2010. 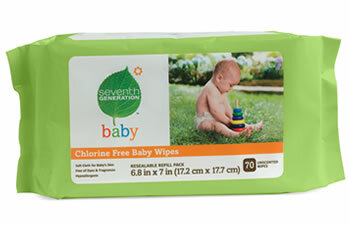 You must be a Seventh Generation Nation member in order to be eligible for the free Baby Wipes.